Dangerous or Hazardous Goods shipping is a very complex process and it should always be handled by a professional that has a high level of expertise in the transportation of hazardous goods. Here at Dangerous Material Cargo Services, we have a team of committed professionals that have an extensive amount of experience in all aspects of working and shipping in the dangerous goods freight industry. We provide full service transportation solutions to customers that need shipping services for international dangerous and hazardous goods. When it comes to shipping chemicals and other dangerous goods, compliance is a great concern. We meticulously ensure that all activities are performed so that we are in full compliance with global safety standards. We adhere to ICAO, IATA, and IMDG regulations for the transport and safe handling of all types of dangerous goods. 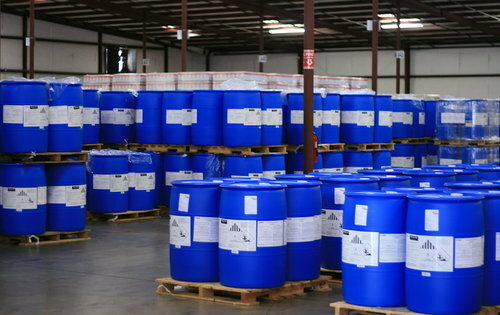 From cargo and chemical samples, to DGR goods, commercial shipments and other types of hazardous items, we ship it all. Whether you need consultancy services to understand the best solutions for your needs, or global transportation solutions to get your products to their end destination, we can help. We Provide Full Service Non-Hazardous/Hazardous Product Handling and Transportation Solutions. Our services are on-time, and you can always expect efficiency. Our air freight services are reliable and affordable. We handle all customs clearance matters and sea & air freight booking for imports and exports. We have an extensive amount of experience in handling all types of chemical samples. We have an excellent track record where safety is concerned. If you need to ship dangerous goods, then it is vital that you speak to an expert well in advance of your anticipated shipping date. Here at Dangerous Material Cargo Services we have a range of hazardous goods professionals that can offer expert advice. They will be able to determine what regulations may apply to your shipment.